With over 60 years of combined experience, you can be sure that Klier Structural Movers will complete every job with excellence and integrity! 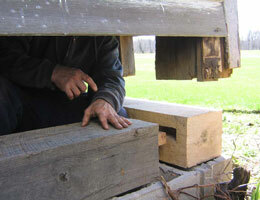 We have moved houses, barns, park structures, commercial equipment, grain elevators and many other types of structures. We can move anything. However, moving houses and structures is not only a matter of physics, but also economics. We will advise of the most economical course of action as well. Just about anything can be moved and we are the company to do it! We offer a wide range of services beyond house and building moving. 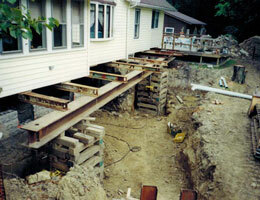 We also provide house and building raising and foundation and structural repairs. Rigging and heavy hauling are included, along with adding basements under existing homes, house re-positioning, and structural moving. Whatever the job may be, you can be assured that it is handled with great care. We keep you informed of every important step along the way. We are dedicated to a job done with excellence and to your satisfaction. Although we will travel anywhere in Ohio and the surrounding states, our primary coverage area is Northern Ohio. We typically do work in the area that extends from east of Toledo to west of Youngstown and north of Columbus. Why add on when you can add under? Adding a basement to an existing home is the most cost effective addition you can put on your house per square foot. When most people think of moving, they imagine packing up all their belongings and moving to a new house and starting over. However, an increasing number of people are choosing to move their house, not just their belongings. A house is only worth as much as the foundation it stands upon. If you need any kind of repair done to your foundation give us a call. 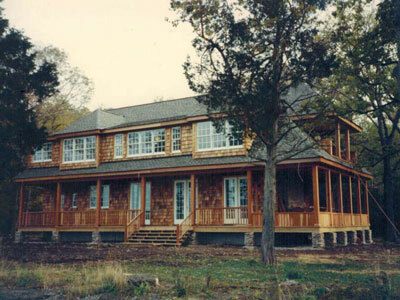 Whatever your needs are for your house or commercial building whether remodeling or an addition we can assist you. Clint Williams of Clint Williams Realty, Inc.